Losing weight is now a top priority for people because if you are overweight or obese, losing weight can reduce the risk of some serious health problems. But we have always thought that being thin is the opposite of being obese and that anyone who is not overweight is a person who enjoys good health. However, it is possible to have excess fat but not excess weight: these are the metabolically sheer Obese or normal weight obese. 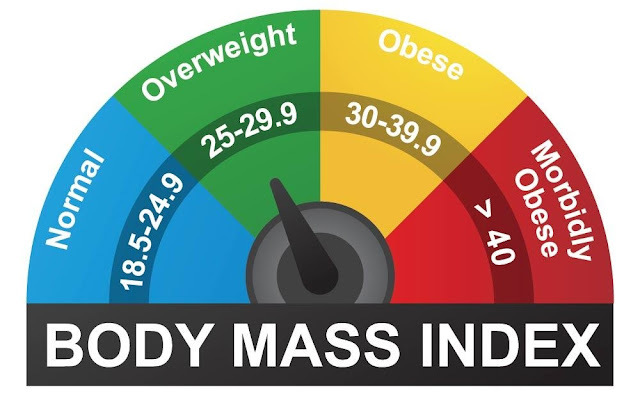 BMI correlates well with body fat percentage, people who have a healthy weight but are obese at the metabolic level. That means healthy weight or metabolically obese people of average weight who have a BMI lower than 25 present has greater adiposity at the abdominal visceral level, insulin resistance, high blood pressure, lower level of physical activity and a profile Atherogenic lipid, according to a study by Canadian scientists. This latter feature represents dyslipidemia characterized by triglycerides, total and bad cholesterol or LDL elevated in blood together with good cholesterol or reduced HDL. All these factors describe that normal weight people do not fall into the category of obesity according to BMI, but they do have features of this disease at the metabolic level, and therefore, they are at greater risk of suffering diabetes as well as suffering from pathologies Cardiovascular diseases. Metabolically obese normal-weight people demonstrate that being “thin” does not mean being healthy and that, beyond the weight, what matters is other parameters such as the percentage of body fat. Thus, for years it was underestimated that the number of truly obese people because individuals with the average body were also hiding this disease. In fact, it has estimated that 3 in 10 are actually obese. The key is to learn that weight does not say everything and being thin is not equivalent with good health. Since timely detection in the metabolic obese person can do much to prevent diseases and promote their good health, especially by instilling Good lifestyle habits, healthy diet, regular exercise and other healthy behaviors can reverse the characteristics of an obese in the average body weight.